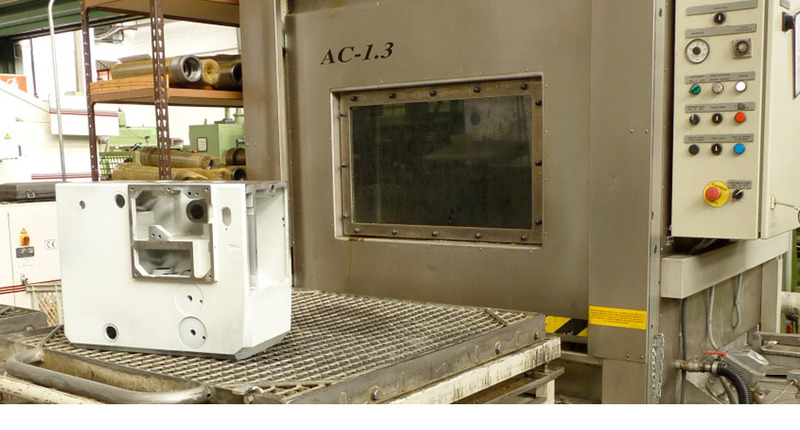 We machine most of our products at our own facilities. Find out how we do it and see our production resources. Our manufacturing cell, made up of an Mori Seiki MA-800H machining centre with automatic storage for 330 tools and peripherals, means we can work with the most advanced production methods. Machinery at the cutting edge of technology to carry out auxiliary work throughout the entire machining process, as well as lathing, tapping, rectification, carving or milling for parts. At Erlo Precisión, we are committed to offering comprehensive service to complement the part machining work we perform. We adjust our service to each project and make deburring, washing and painting processes available. We also assemble and verify parts. At the cutting edge of engineering, at Erlo Group we offer you customised special machinery projects, hydraulic presses and personalised drilling and tapping solutions. 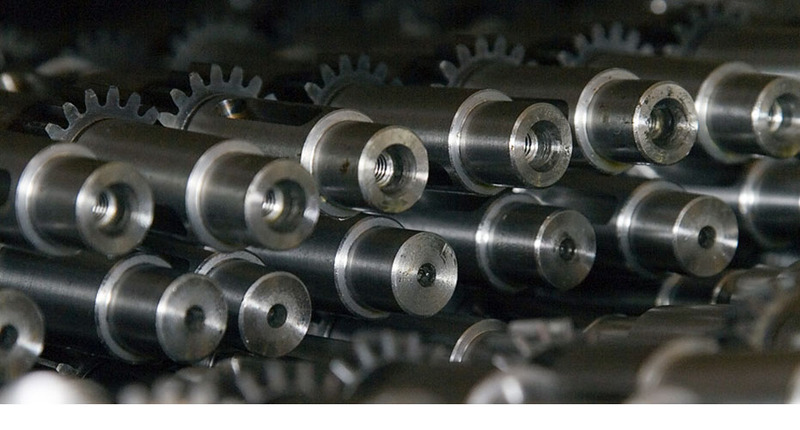 Use our DRILLING AND TAPPING MACHINES ADVISER to find out how Erlo Precision can serve you.